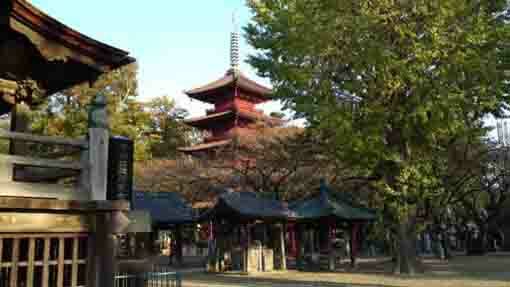 Why don't you visit Hokekyou-ji Temple on the way to Tokyo? 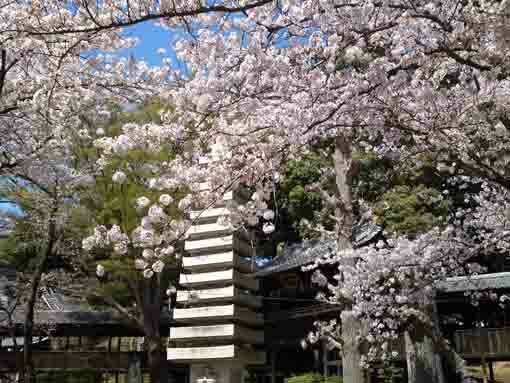 The Grand Head Temple of Nichiren Sect, Hokekyo-ji was started in Kamakura period in the Middle Ages of 13th century, with many legends of the founder Nichren. 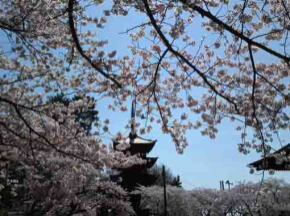 Nakayama was his peaceful place when Nichren involved in some troubles with the Government at Kamakura, and also Nichren preached at. 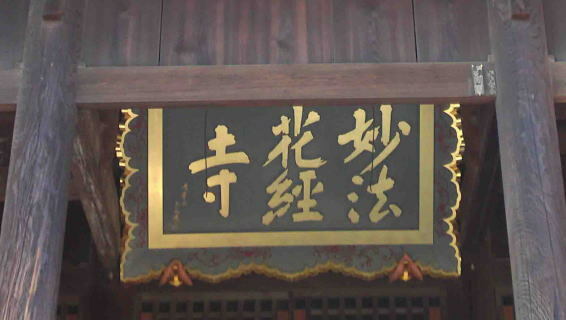 The Kishibojindo that dedicates the stutue of Kishibojin (the goddess of taking care of children) carved by Nichiren himself is worshipped very popular and is called as one of Edo Three Grand Kishibojin. Thousands of people visit and bless of safe delivery of a baby, healthy child rearing, curing disease, and rising prosperity of a company's fate. 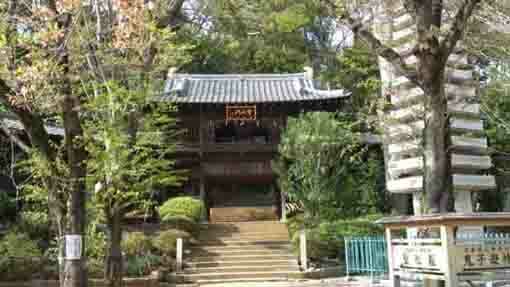 Nakayama Hokekyo-ji Temple is the central training center of the incantations of Nichiren Sect. 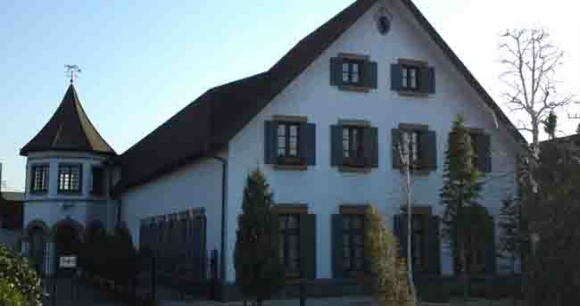 From November 1st to February 10th, it holds the 100 days severe practice in cold weather every year. It is known one of the severest religious practice in Japan. Hokekyouji-Temple preserves the national treasures, they are very important historical properties on the Buddhism in Japan. 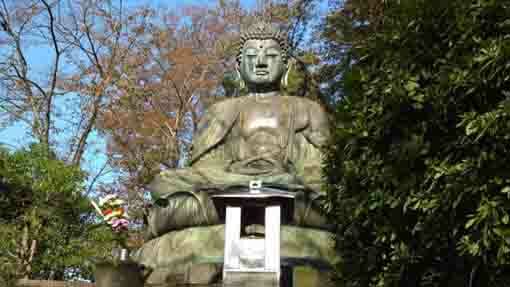 They are the two masterpieces, 'Rissho-ankoku-ron' and 'Kanjin-honzon-sho' written by the founder Nichiren himself. And the four architectures, the Goju-no-to (the five-story pagoda)built in Edo period, the Hokke-do hall built in Kamakura period, the Soshi-do hall and the Yon-soku-mon gate built in Muromachi period are designated by the National Government as the important cultural properties. There are many other cultural properties like the framed-calligraphies by Koetsu Honami, the biggest Daibutsu in Chiba prefecture and so on. 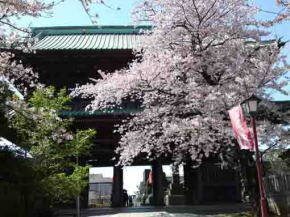 There are some events held in Hokekyo-ji Temple. 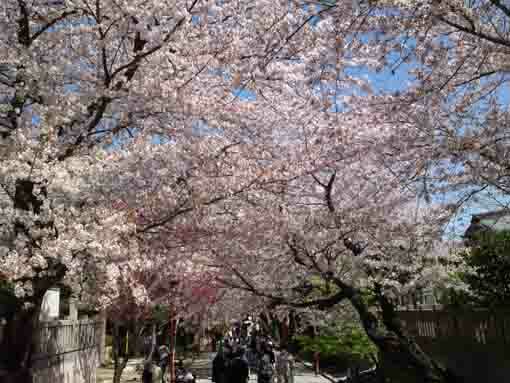 In Spring, the cherry blossomes blooming there look excitingly beautiful. 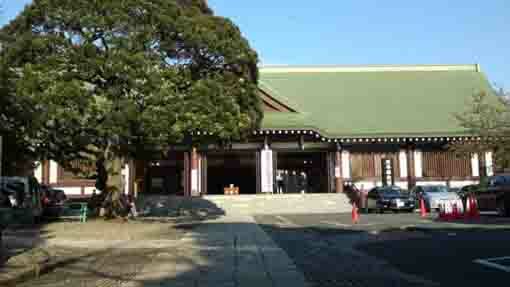 Hokekyouji-Temple has a great accessibility from both Narita and Haneda International Airport.